Stuart Patterson is CEO and co-founder of LifePod Solutions. The mission of the company is to transform how people care for their parents and other elders as they age in place. It is “2-way Alexa for the elderly,” and leverages what Patterson calls proactive voice. 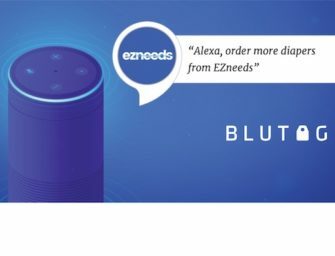 The company has figured out a way to enable Alexa to initiate conversations which is essential to enable several use cases for elder users. Prior to LifePod, Stuart was President and COO of Sidekicks which was a mobile app serving autistic children and their families. He also served as CEO of Xtone which enabled apps to add voice interaction. Going further back, Stuart was President of Scansoft which acquired Nuance and later rebranded itself as Nuance. He was also CEO of Speechworks for six years before merging it with Scansoft. Stuart has a voice industry pedigree going back more than 20 years. He earned his undergraduate degree from Harvard and an MBA from Yale. Lots of voice industry history here to complement the current story about using voice to help caregivers and elders living on their own.